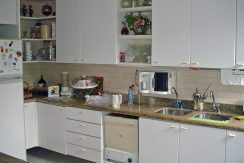 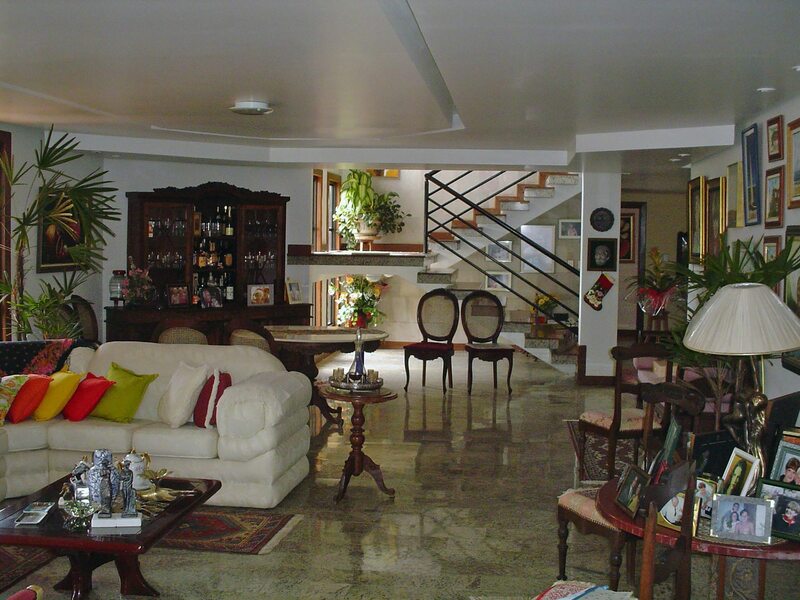 Beautiful home in the condo Meeting of the Waters with 4 suites, plus 1 outdoor suite, living very spacious and open living room, dining room, eat-in kitchen, bathroom, pool with deck, gazebo with barbecue, large balconies with space to put networks , laundry area and 4 parking spaces. 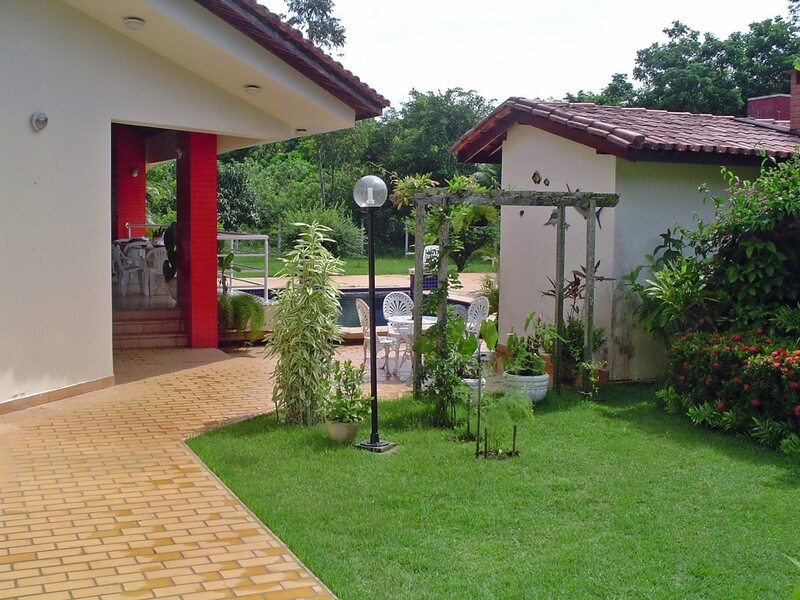 Land size: 4,500 Meters whole plan. 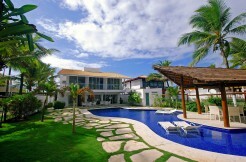 Enter through the concierge is like crossing a magical portal, giving access to a world of beauty and wellness. 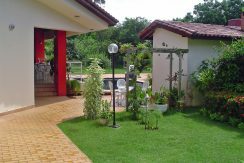 All appeals, the exquisite architecture of the houses, the gardens, safety, clean air, green … lots of environmental preservation area. 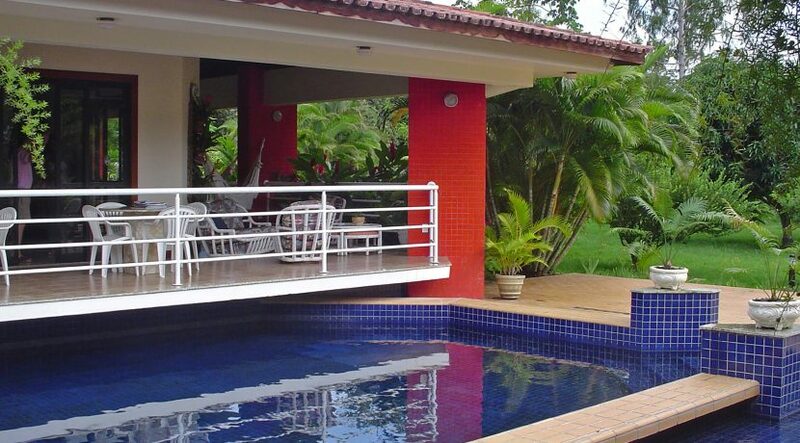 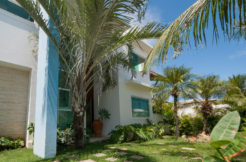 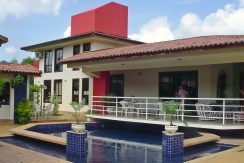 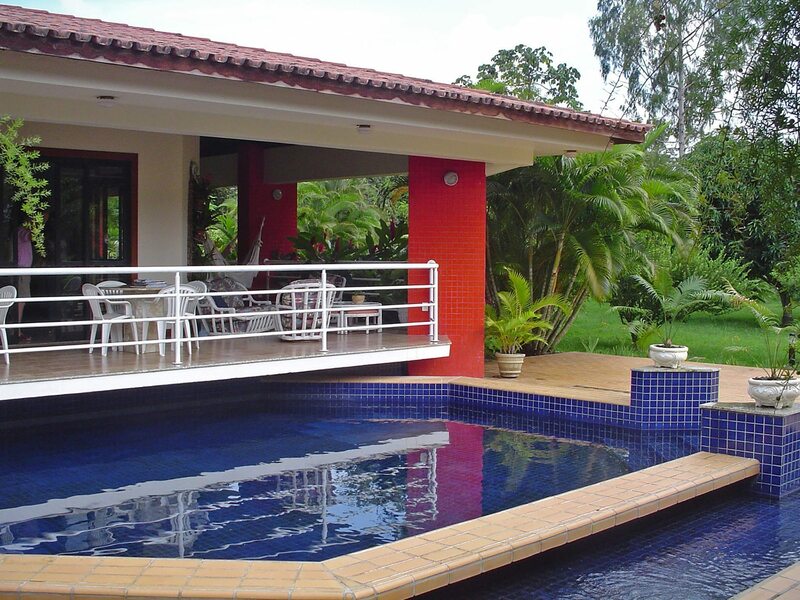 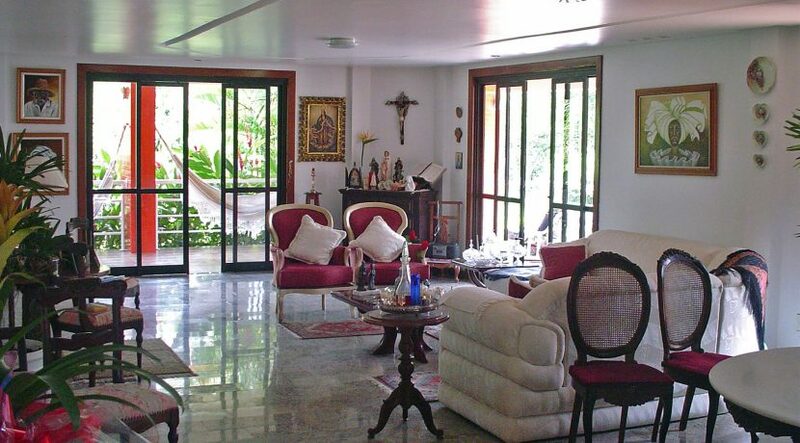 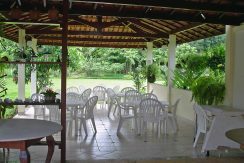 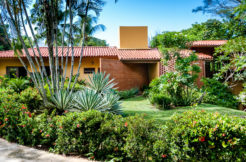 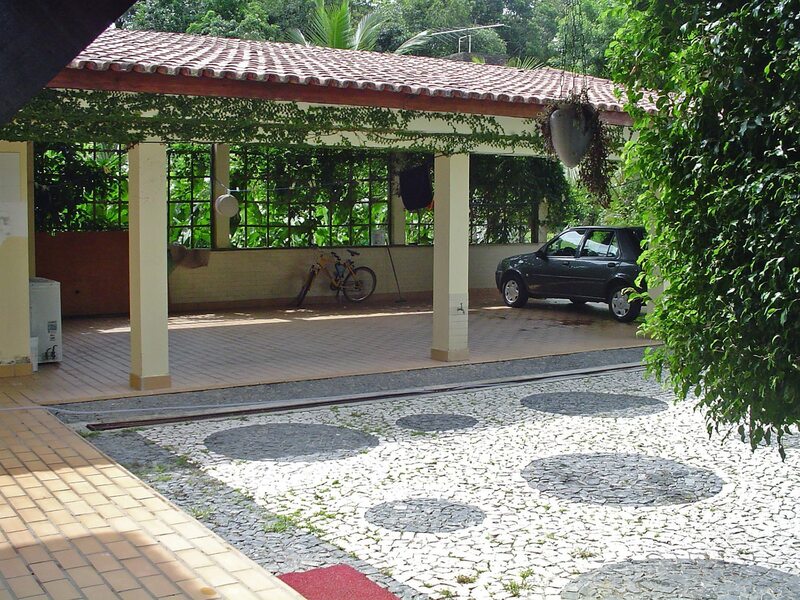 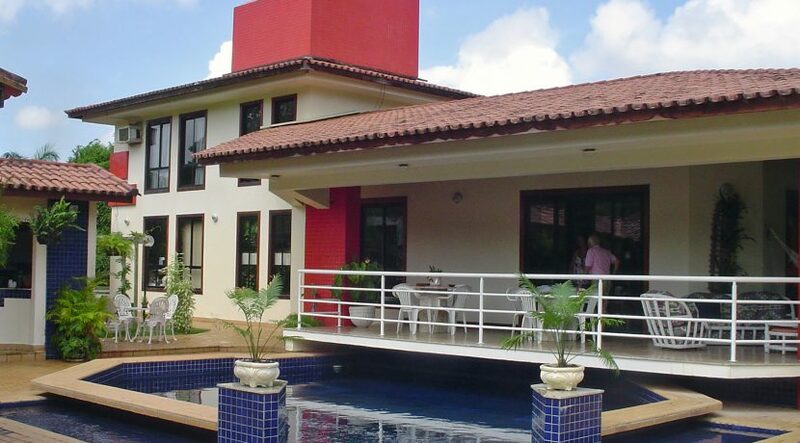 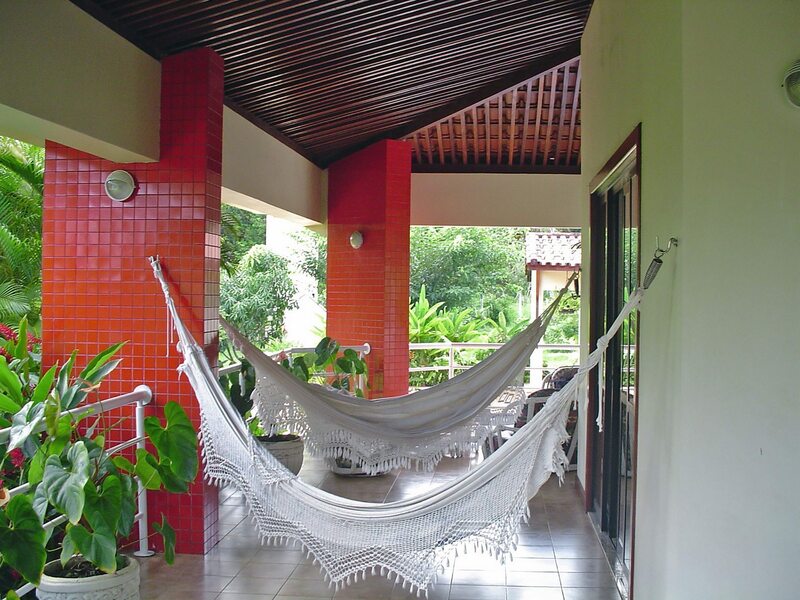 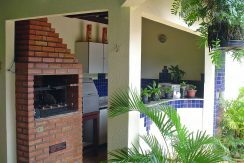 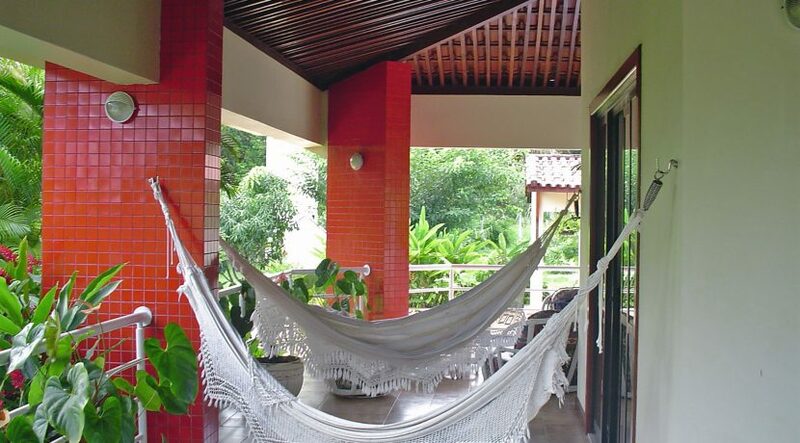 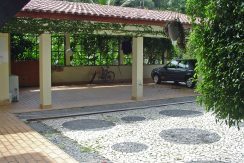 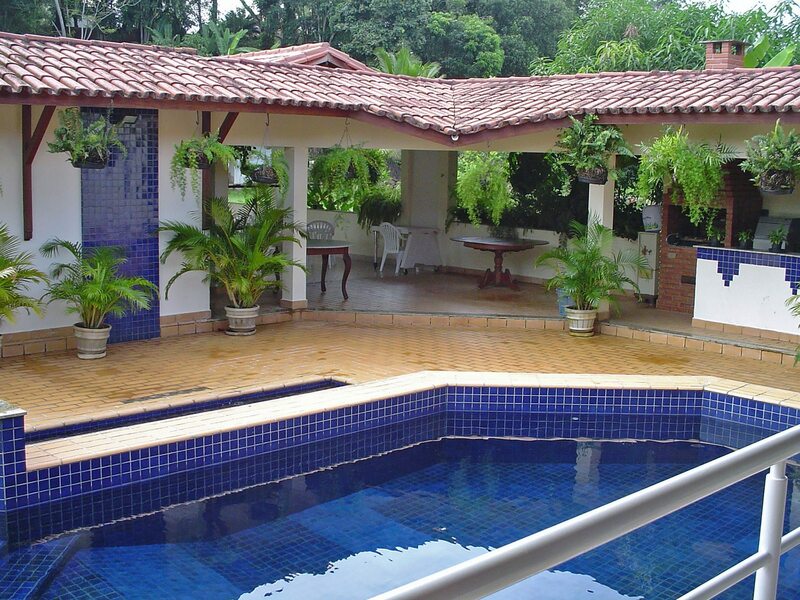 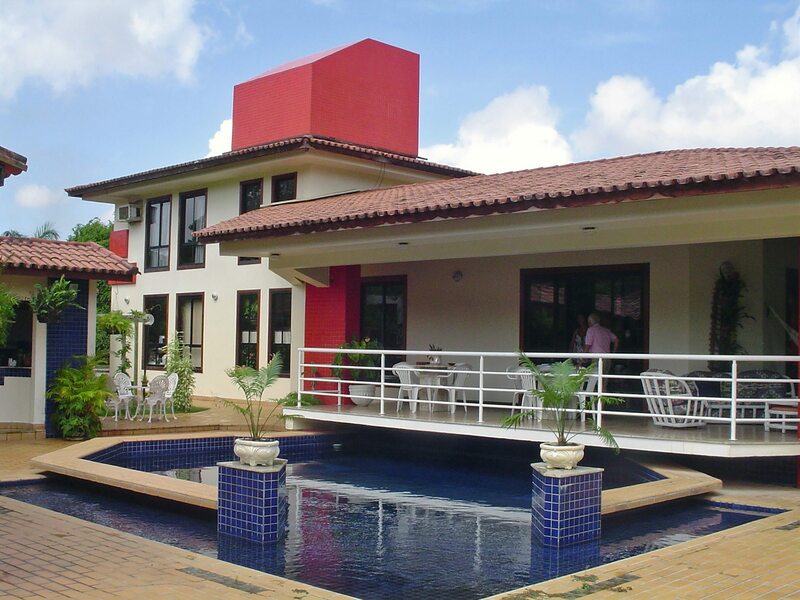 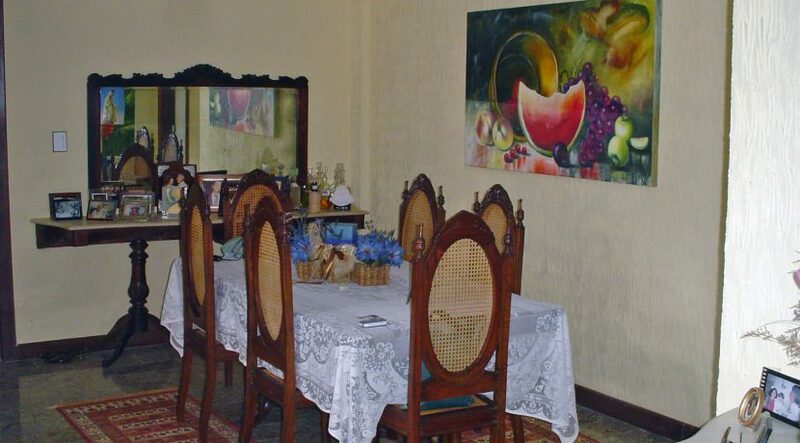 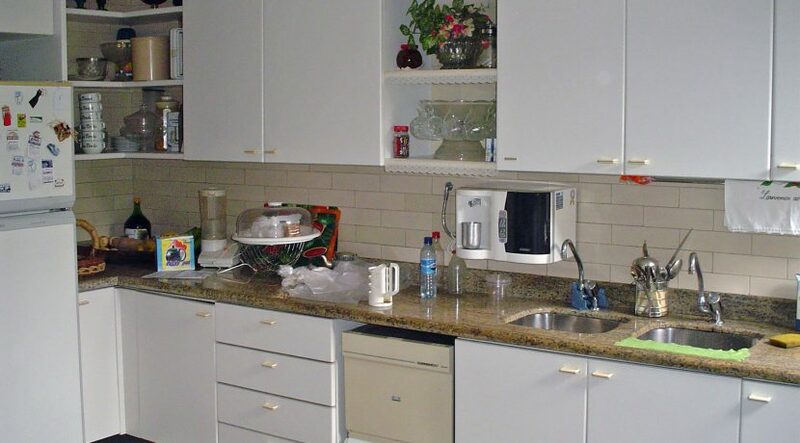 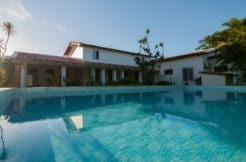 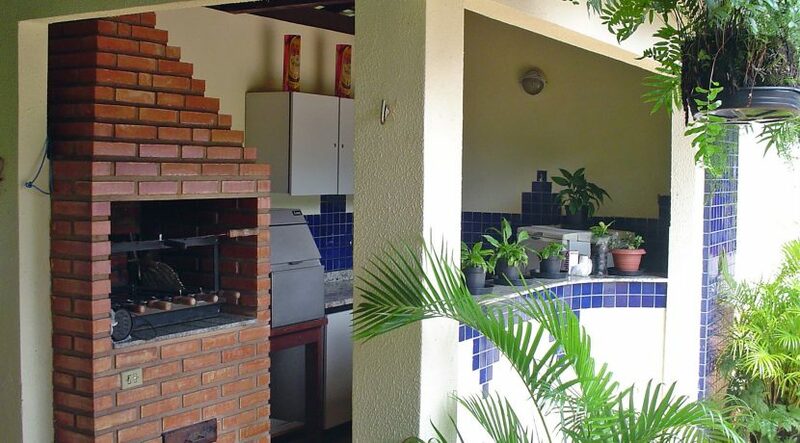 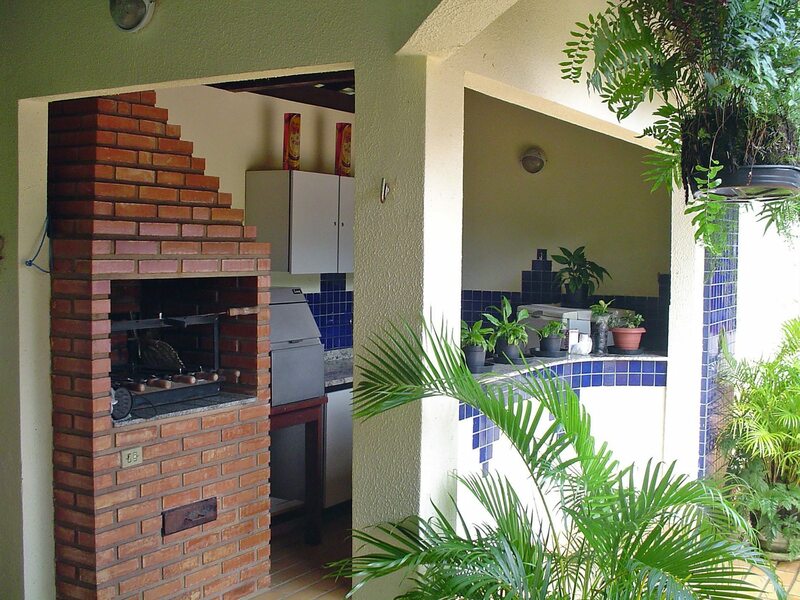 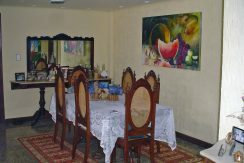 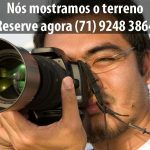 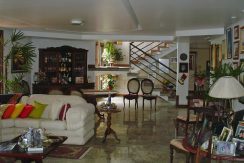 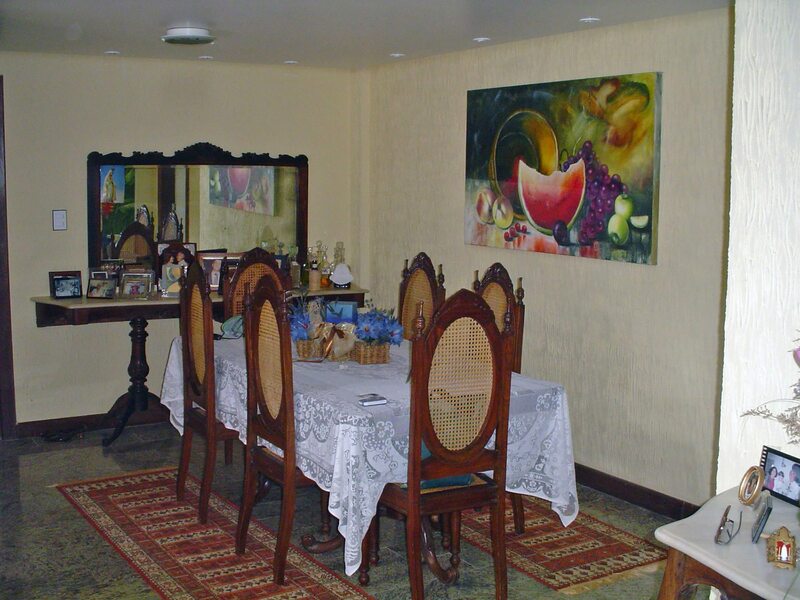 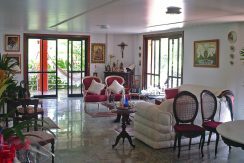 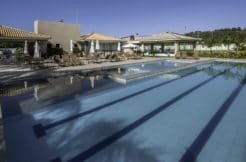 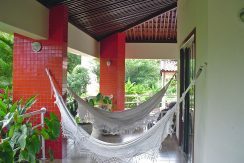 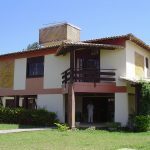 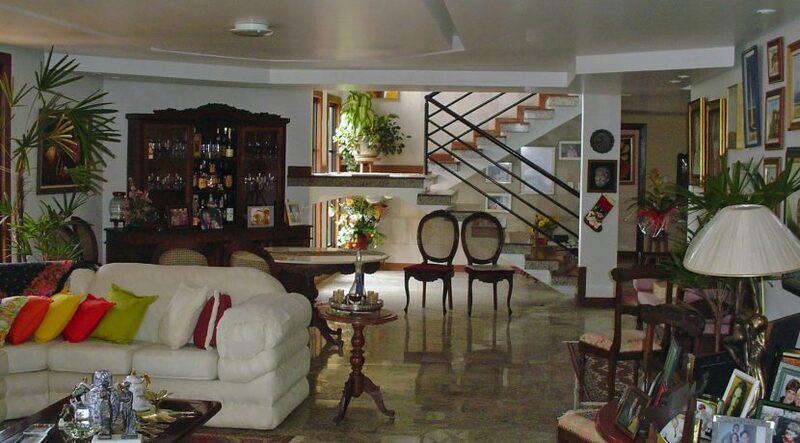 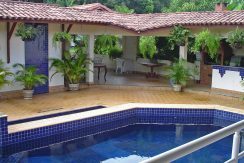 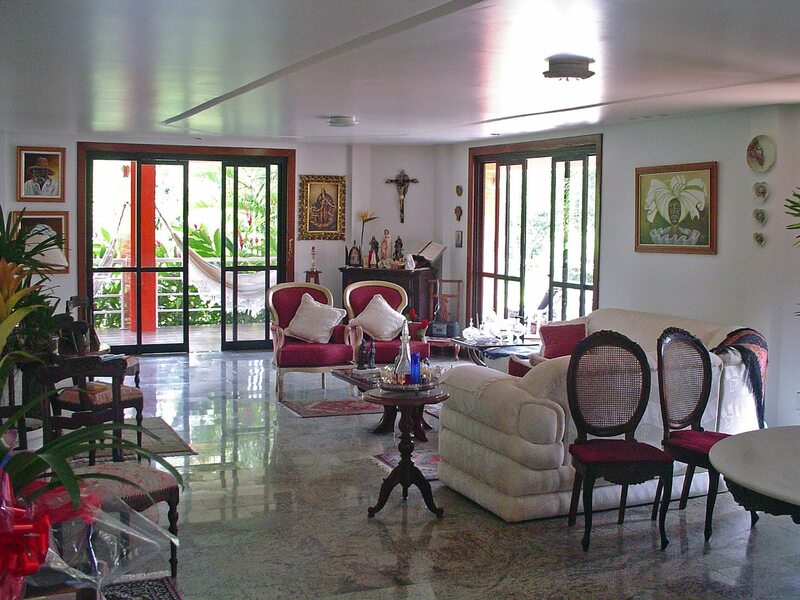 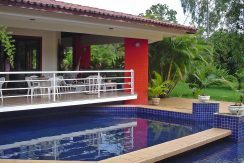 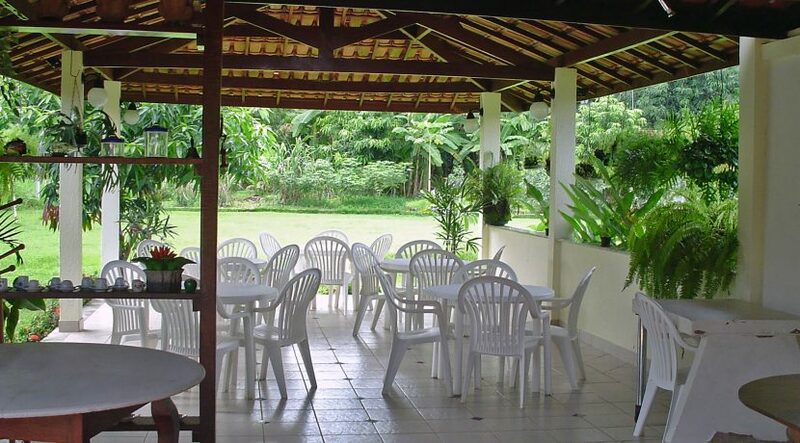 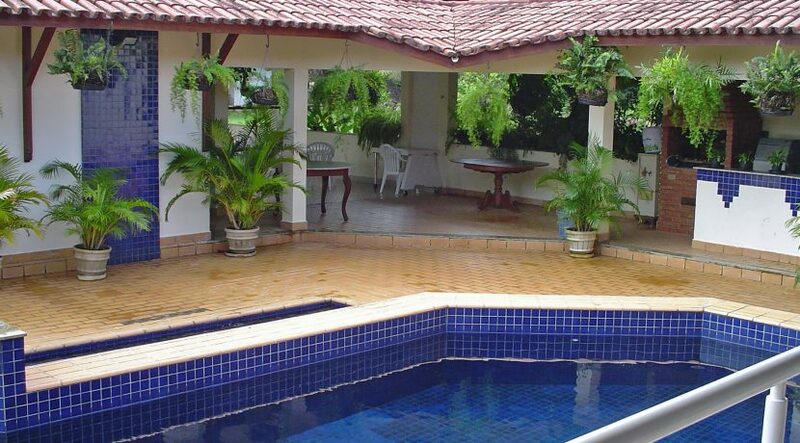 The property is located in one of the best luxury condominiums throughout South America, only 5,5 km to Salvador International Airport and close to shopping centre, supermarkets, restaurants, universities and beautiful beaches. 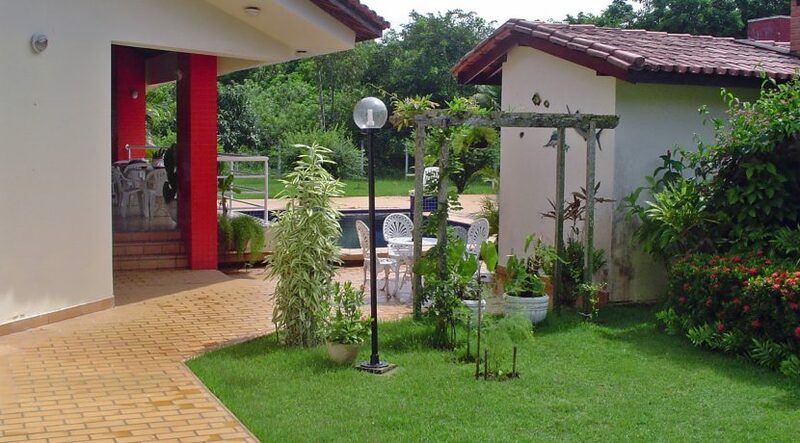 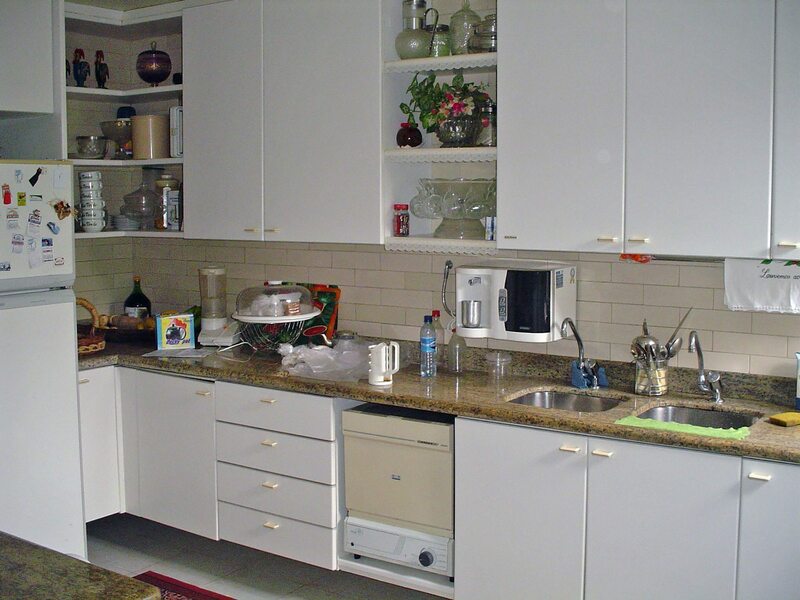 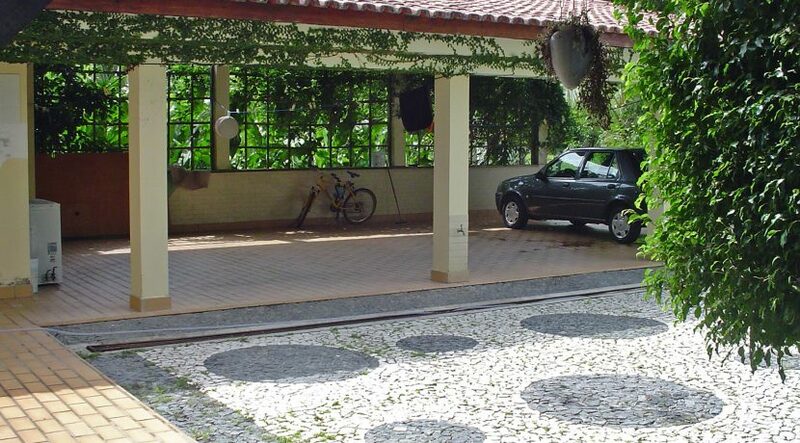 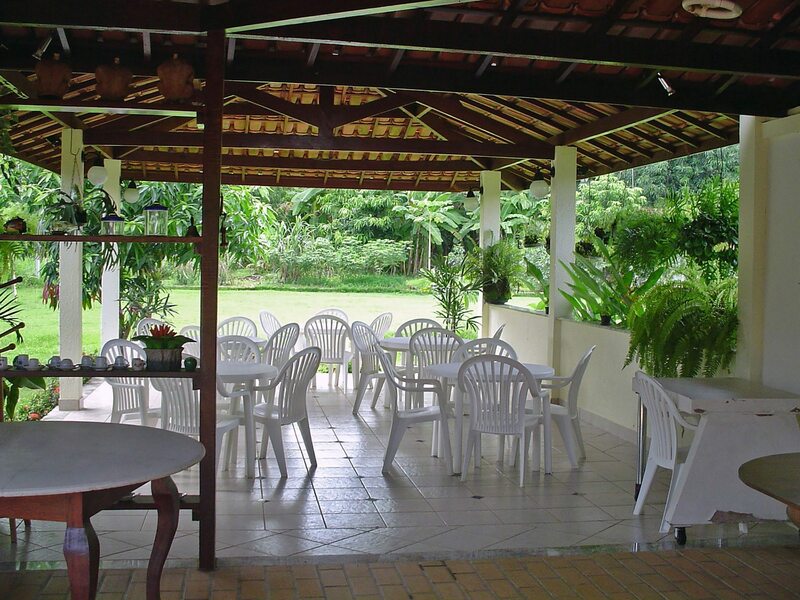 The gated community has 4 tennis court, 2 soccer fields, gym, restaurant, leisure area and 24h surveillance.